You’ve just sprinkled an amount of grass seeds over your lawn, and you still have quite a lot of seeds left. Now, you need to store these leftover seeds for the next season to come. It’s easy to just keep them in a container, but there’s no telling whether they will still be useful after you store them there for a year. For your seeds to still be useful, you must know how to store grass seed properly and carefully. Storing seeds improperly will make your seeds useless and ineffectual. 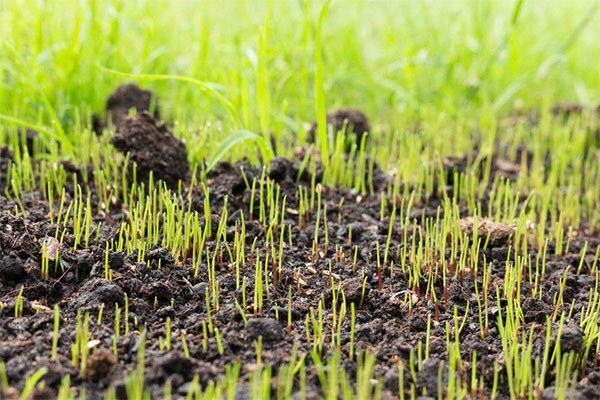 For good germination, make sure to preserve your grass seeds accordingly to be able to save them for the next season. I. Why Do You Need To Store Leftover Seeds? III. Does Grass Seeds Expire? IV. 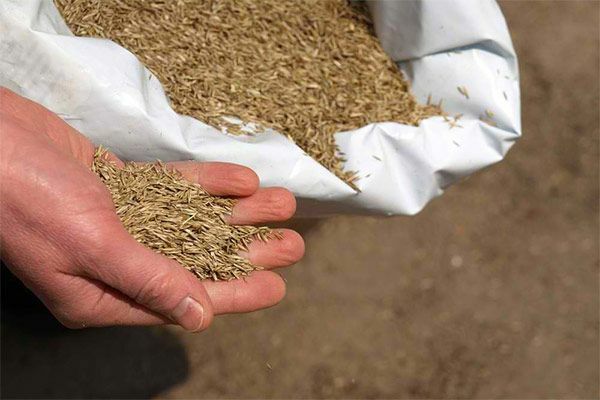 How Long Can Grass Seeds Be Stored? V. How To Know If The Grass Seeds Have Expired? Grass seeds must be stored in a safe, dry place. You need to store your leftover grass seeds so that you can still use them for planting in the next season. 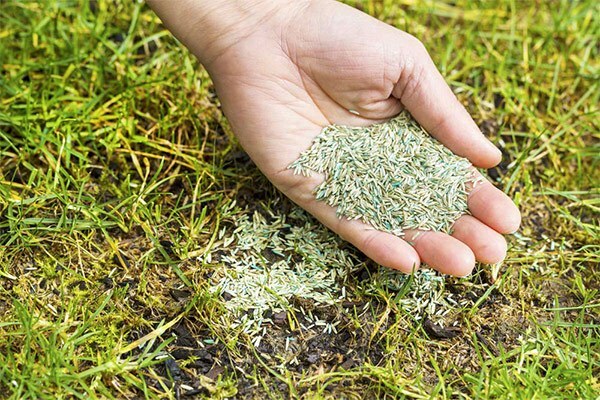 Leftover seeds may be handy when filling in bare spots or when getting rid of unwanted grass around the lawn. They can also be of great help in case of lawn damage. Leftover grass seeds must not be thrown away since they can still be useful for the next planting season. Before keeping your seeds in a storage container, you must learn how to store grass seed the right way by letting them air-dry for a week or two. To do this, spread the seeds on a newspaper and leave them there until they are fully dried. Once they are, pack the air-dried seeds in a small envelope and label the packaging with the name of the grass. Another way on how to store grass seed is to wrap them with a paper towel. Simply spread the seeds on the towel, roll the towel to store the seeds, and wait for the seeds to dry. 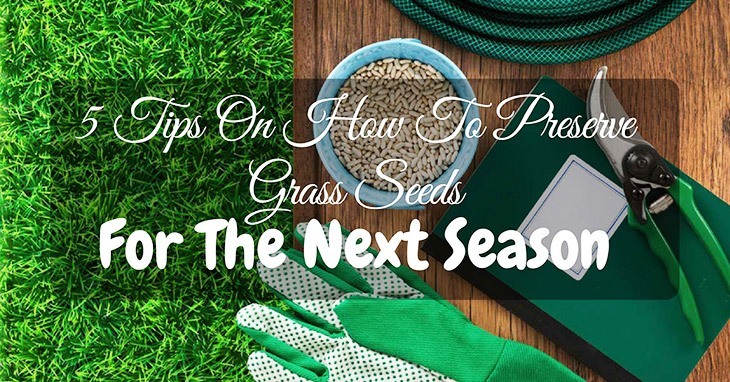 Ideally, the perfect place to store grass seed must be breathable as they allow good air flow, preventing moisture buildup that causes the formation of molds. A good example for this is a burlap bag or a cloth sack. You can also secure these storages inside another container with a tight lid cover such as glass canisters, mason jars, or plastic film canisters. Once you have placed your seeds in a safe, secure storage container, think of a place where you can store the container itself. The place must be cool and dry as warmth and humidity can shorten the seed’s shells. The refrigerator is a good place to store the container of the seeds. You must, however, make sure that it is not placed near the freezer section. You can also put the seeds’ container in cellars or basements as long as the place is dry. To make sure that the seeds are kept dry, wrap two tablespoons of powdered milk in a layer of facial tissue. Then, put the milk inside the storage container where the seeds are stored. You can also add a packet of silica gel inside the containers with the seeds. Replace the milk powder or the gel every six months. For gardeners who have lots of storage containers for different grass, flowers, and plants, it can be very difficult to tell which container stores which seed and how long these seeds have been stored in the container. Even if you don’t have a lot of seeds in your inventory room, indicating the storage date of your seeds is still necessary. It’s going to be a year-long storage process, so it can be difficult, if not impossible, for you to remember the dates. Also, do not forget to put the name of the seeds. When it’s time for your seeds to be planted, you will, of course, need to remove the seeds from the container. If you’ve stored the container inside the refrigerator, get the container out of the fridge, but do not open the container just yet. You do not want the moisture in the air to condense on the seeds and cause them to clump together. Keep the container closed until the seeds warm up to the room’s temperature. Yes, grass seeds that you purchased from the market usually come with a packaging that indicates the grass seeds’ expiration date. If the grass seeds that you have purchased expire in the next few years, you can continue to store them for use in the next seasons. However, if your grass seeds are to expire in the next few months, you might not want to bother preserving them for future use. Grass seeds can be stored up to 3 years. 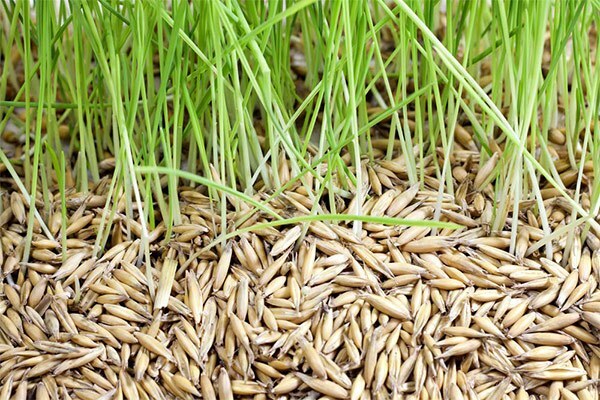 Nevertheless, grass seeds stored for less than a year are good to be used. Storage period time varies between seed types. Rye grass seeds, for example, are viable up to 5 years in storage. 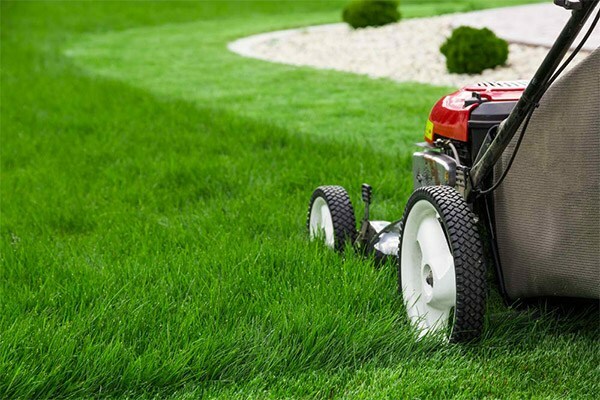 This will also depend on how you take care of your lawn and how you keep the soil compact. 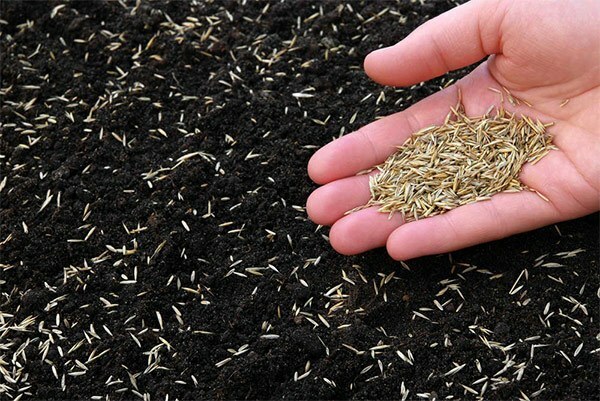 While it’s hard to know whether a grass seed is expired or not, there may be instances when one is able to easily tell that it’s good for a seed to be thrown away than to be used. ● A grass seed has expired if there are patches of discoloration or fungi on its shell. ● A grass seed has expired if feels clumpy and damp to touch. A grass seed has expired if it has strange or foul odors. 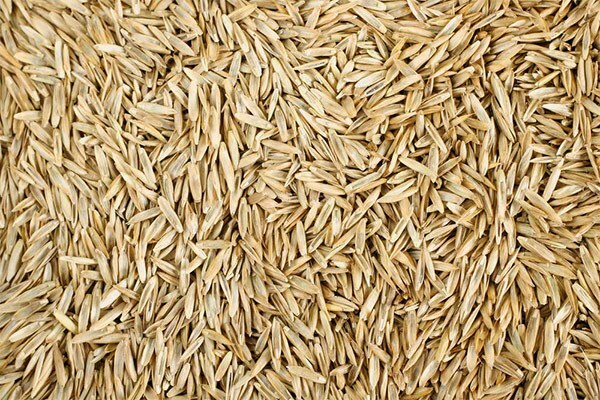 Storing your leftover grass seeds will not only let you save some cash, but it also teaches you a few tricks on how you can preserve the grass seeds for the next seasons to come. Remember, there are no fast signs that can tell an expired grass seed. In fact, some expiration dates on product packages are only a guess made by manufacturers. Seeds may still be viable after the indicated expiration date. Thus, knowing the date as advised above should be done.If any of the above conditions are present, you might just want to let go of your old, preservedseeds and use new, fresh, and fast-growing seeds. Is the article helpful for you? I hope it is. 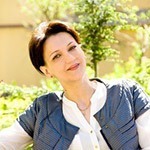 Thank you so much for reading and have a great day!